April is Maryland Archeology Month—No Fooling! 2013 Maryland Archeology Month booklet that highlights the diagnostic website and archaeology activities for 2013. For many years, April has been designated as Maryland’s Archeology Month. During this month, the public can enjoy the number of free events that focus on the state’s rich archaeological heritage. Here at Jefferson Patterson Park and Museum, we celebrate the opening of our annual public season, as well as Archeology Month, with an event called Discovering Archaeology Day. Be on the lookout for archaeology events this month! Throughout Maryland, opportunities to attend lectures and exhibits, take part in hands-on activities and workshops, participate in children’s activities, and see excavations will be offered as Maryland celebrates Archeology Month! 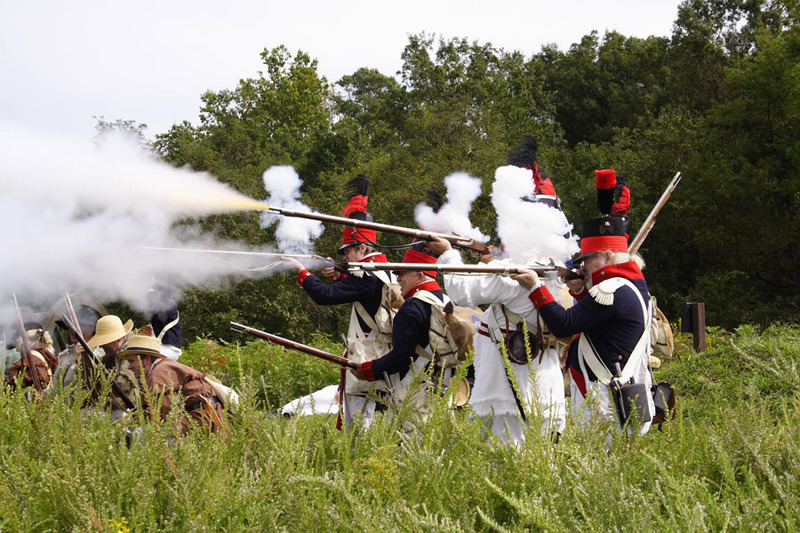 On September 24th, from 10am to 5pm, discover The Battle of St. Leonard Creek – JPPM’s War of 1812 Reenactment! Taking place at the site of Maryland’s largest Naval engagement, this living history event includes battle reenactments, demonstrations of 19th-century crafts and camp life, exhibits, and hands-on activities. Admission is $3 per person or $10 per vehicle. And don’t forget about Tavern Night after the event! The same evening from 6pm – 10pm, you can celebrate the spirit of 1812 in our version of a 19th-century tavern. Play games, sing songs, and prepare for lively entertainment! Food and beverage will be available. Tavern Night admission is $10 per person or $8 for Friends of JPPM members. Dress in period costume for a $2 discount on admission!